Great Northwest Gutters has always offered free estimates to all of it's customers. If you need new gutters, gutter guards, or other rain gutter needs, please give us a call at 503-925-1035 or fill out the form below. We are happy to discuss your needs and provide you with a free estimate. How would you like to recieve your bid? ***This is a required field*** Leave the bid at the house. Email me the bid to the email address above. Call me with a price. Fax me the bid to the fax number above. Text me a price to the number above. Send me my bid through the mail. If you'd rather not fill out this form, feel free to send us an e-mail. 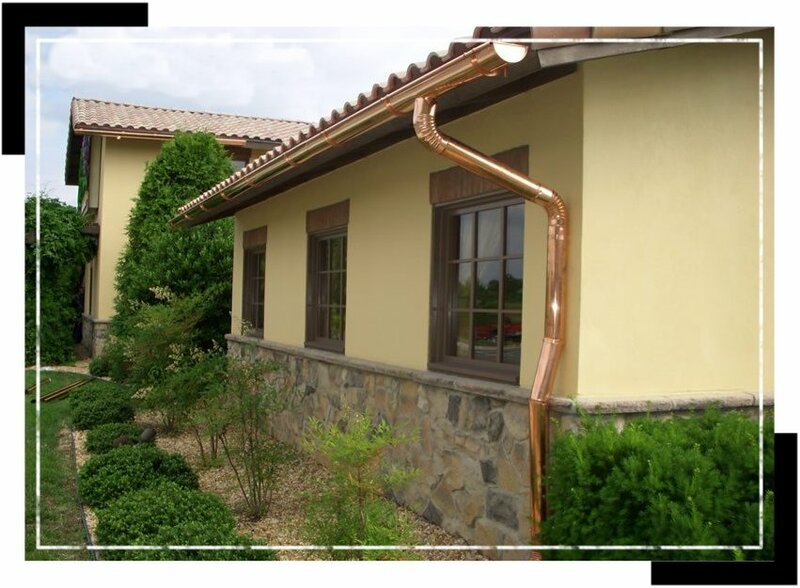 You can detail your gutter needs and even attach pictures if you'd like.